← Movember: A great lot of work for charity… mate! 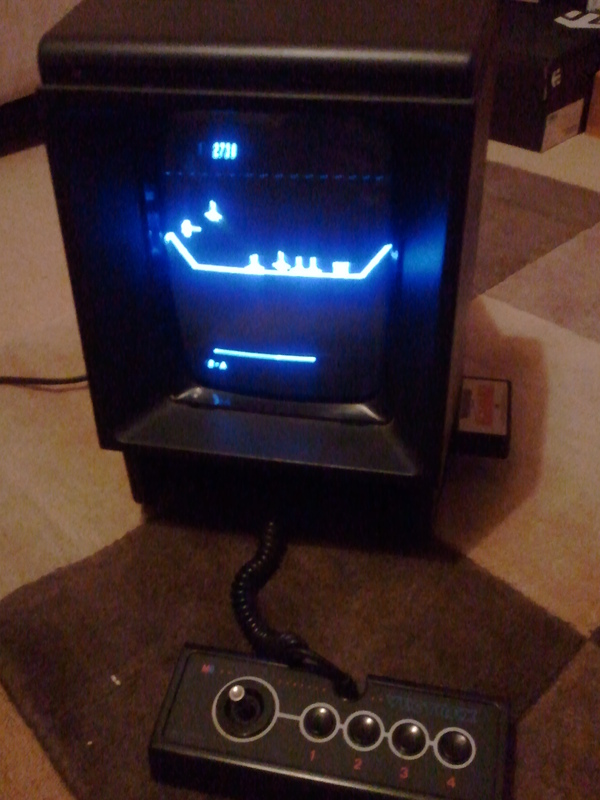 MB Vectrex arrived today, one of many recent eBay aquisitions… she is a thing of beauty! This entry was posted in computing, gaming, old, retro and tagged 1982, gaming, mb, minestorm, retro, scramble, vectrex. Bookmark the permalink.